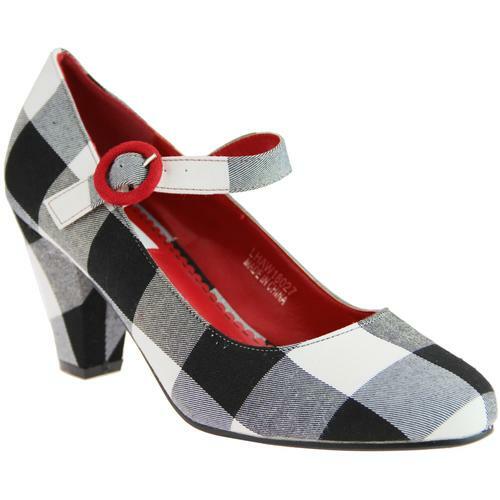 These 1940s Amelia heels from Lulu Hun are the perfect accessory to your vintage wardrobe. 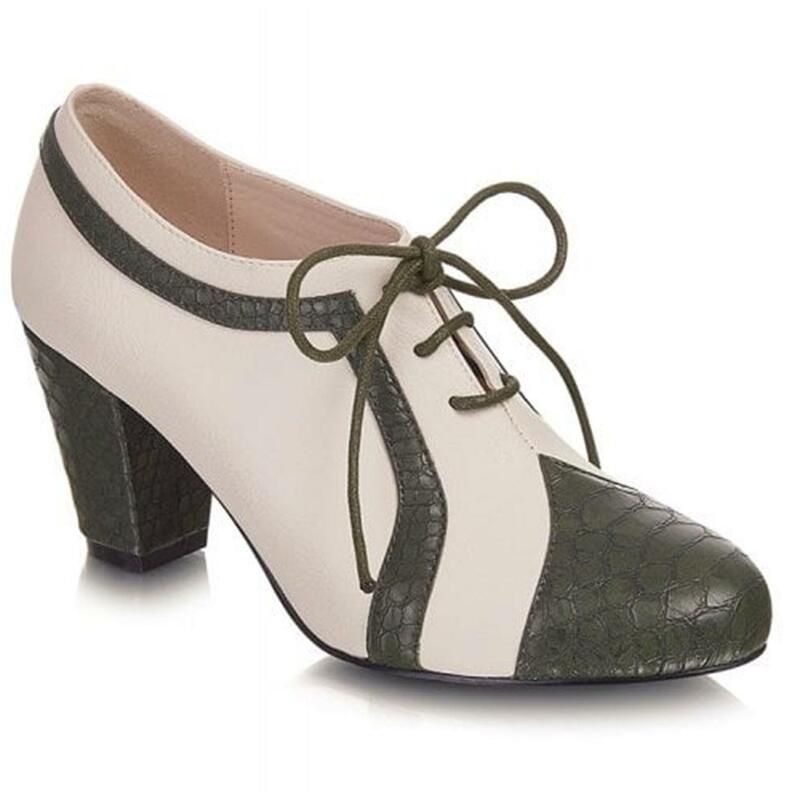 Amelia is a lace up style with 3 eyelets, a soft ivory upper and PU crocodile style details around the top and sides. 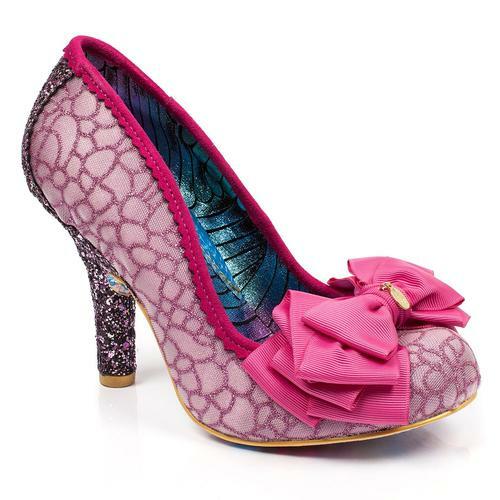 This Oxford style shoe also has a matching PU textured croc toe that forms a point at the top and a chunky block heel. 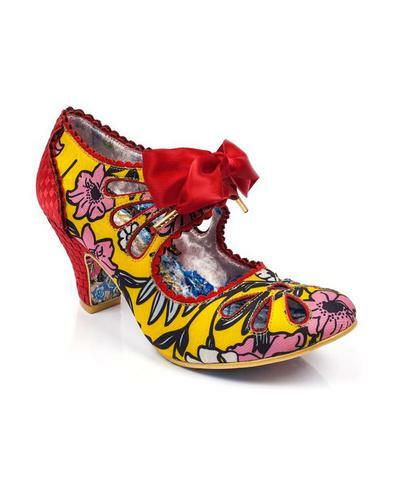 Pair these Lulu Hun Amelia heels with your favourite vintage dress or trousers for a simple but effective look. 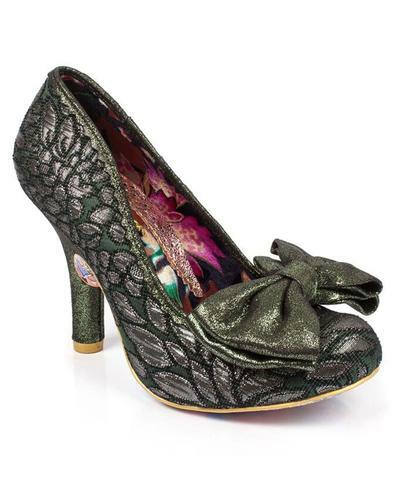 Amelia vintage 1940s heels in green and ivory by Lulu Hun. PU croc texture on the toe, around the outside and the heel.